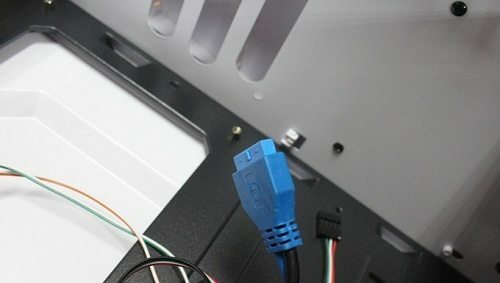 USB3.0 began to spread in the host computer, stable transmissionperformance and speed of transmission speeds to received the majority of users of praise, this article will the concept of computer chassisUSB3.0, installation, maintenance and other do a brief explanation. Before we know about USB3.0, we first understand the concept of USB..
USB is the abbreviation for Serial Bus Universal in English. 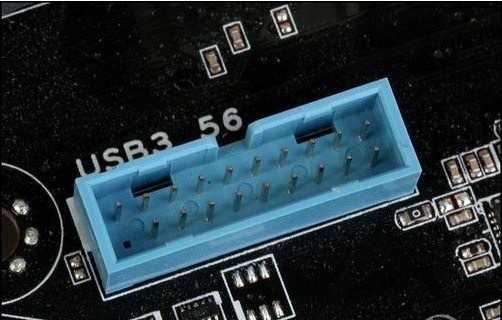 The meaning of the Chinese language is "general serial bus" ".It is a new type of interface technology which is applied in computerfield, including hardware, structure and communication protocol..As early as 1995, there have been personal computers with the USBinterface, but due to the lack of software and hardware devices, thesepersonal computers USB interface are unused. 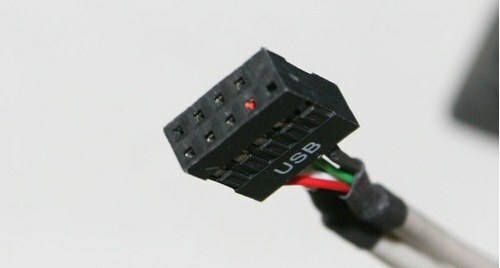 After 1998, with the Microsoft Windows 98 built-in USB support module, theUSB support hot swappable, namely in the advantages, the increasingnumber of USB device, USB interface gradually entered the practicalstage.In recent years, with the popularity of the PC, USB has gradually become the standard interface of PC and USB..At the end of the host and the newly launched personal computer isalmost 100% support USB; and in the peripheral end, use the USBinterface equipment is growing, such as digital camera, scanner,joystick, tapes and floppy, image equipment, printers, keyboards, mouseand so on. USB2.0 is a general term, there are two norms, namely USB1.1 and USB2.0. USB1.1 is the common USB specification, the transmission rate of itshigh-speed mode is 12Mbps, the transmission rate of the low speed modeis 1.5Mbps. Note: here is B Bit, 1MB/s (MB / s) =8MBPS (megabits per second), 12Mbps=1.5MB/s.At present, the home low-end scanner is mainly USB interface type.
] to enables the host to an external device to provide more power, soas to realize the USB of expand functions, including battery charging,LED lighting and mini fan application. The USB3.0 can transfer large capacity files (e.g. HD movies) at the maximum storage rate limited by the memory.